We would like to inform our customers that changes in support policy will apply from January 1, 2019. These changes are necessary to serve you better and improve the processing speed of your requests. Impacts will be limited to old products and / or Operating Systems that are no longer supported by their respective publishers. Check our detailed support policies. 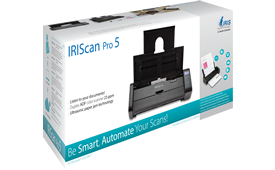 As a result, software package included with our IRIScan products will be updated for free. Older software such as IRISCompressor, IRISFile and IRIScan Direct will not be available anymore. Readiris and Cardiris will be upgraded for free in the new software package. 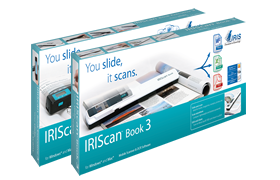 For IRIScan users, the software activation method has been changed in Readiris and Cardiris: it's not required anymore to input your license code. The software will activate automatically when the scanner is connected yo your computer.